Our product range includes a wide range of marble jali, marble stone jali, dolphur stone jali and white marble jali. Our firm is a recognized name in the domain engaged in offering an extensive collection of Marble Jali. This range adds an attractive look to the windows of houses, hotels and other allied places giving the place a traditional touch. Obtainable in diverse designs and finishes, the offered range is perfectly finished by making use of latest cutting tools under the management of our deft professionals in accordance with defined industry standards. 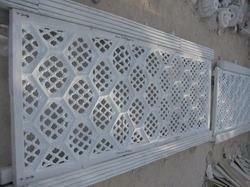 In order to fulfill the requirements of our customers, we are providing Marble Stone Jali. The product is obtainable in different designs and styles to satisfy the requirements of our clients. This product is made not only for ventilation purpose but to give your home a look you will cherish. It is known for its attractive look and aesthetic designs. Moreover, our valuable customers can get this product from us at market leading prices. 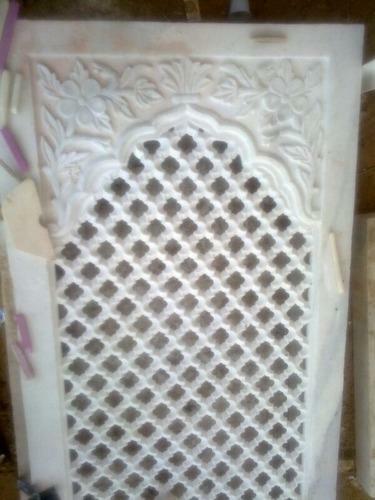 We are engrossed to offer a wide gamut of Stone Jali. The stone jali offered by us are extensively used in homes, hotels and resorts for flooring and wall cladding. This stone jali is cut and polished using quality tested marble with the aid of contemporary techniques by our dexterous professionals. 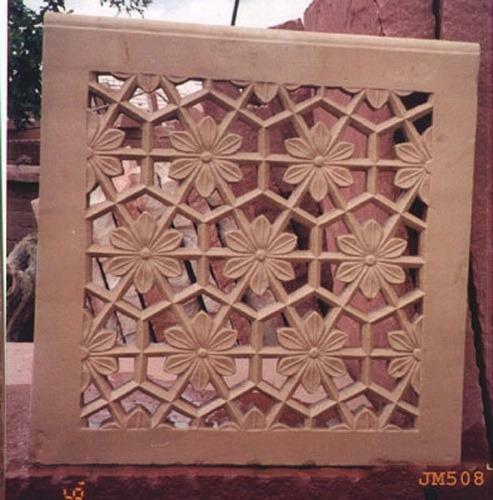 Furthermore, we offer this stone jali in numerous designs, sizes, textures and finishes at industry leading prices. We have engraved a well thought niche in this trade by consistently providing supreme quality White Marble Jali. This marble jali is patted by precisely cutting and polishing the marble with the help of cutting and polishing tools under the guidance of our skilled designers. The marble jali is accessible in a variety of sizes, designs, patterns and colors to bring in alluringness to the windows and ventilation spaces of the temples, homes, restaurants and other areas. 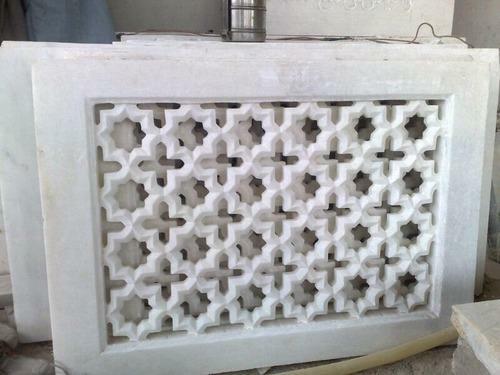 Looking for “Marble Stone Jali”?